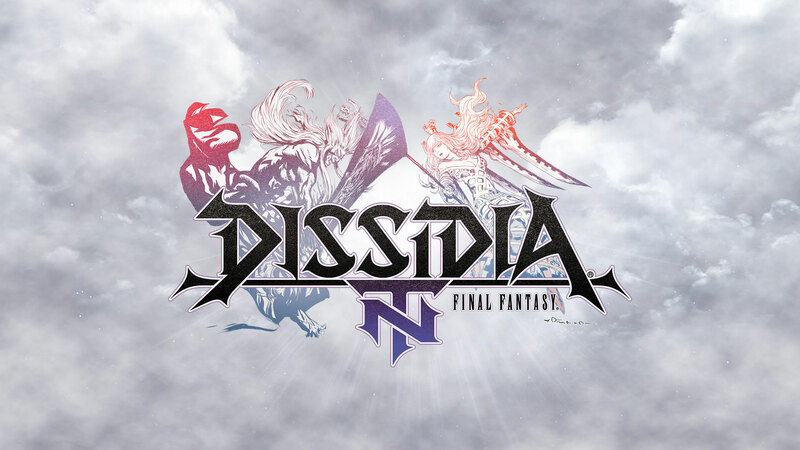 Admittedly, when I went to play Dissidia Final Fantasy NT, I did so with little to no knowledge of what Dissidia is. 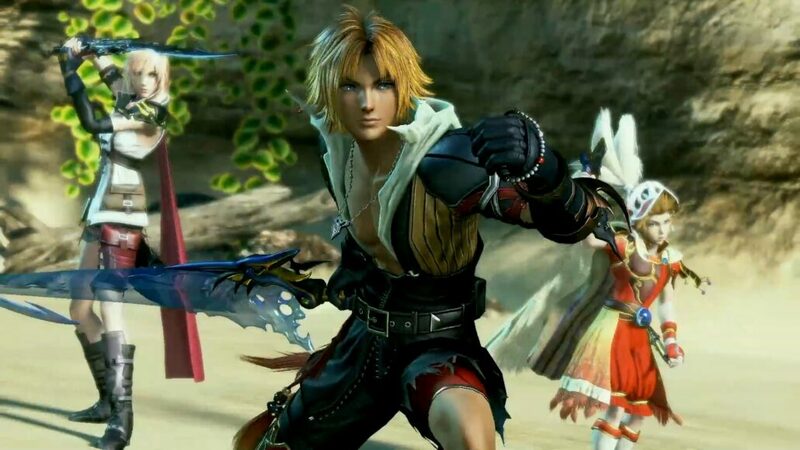 A fighting game with Final Fantasy characters was the brief I was given and armed with a semi-reliable knowledge of both fighting games and Final Fantasy, I felt like I was in a good position to strut my stuff in Square Enix’s crossover fighter. 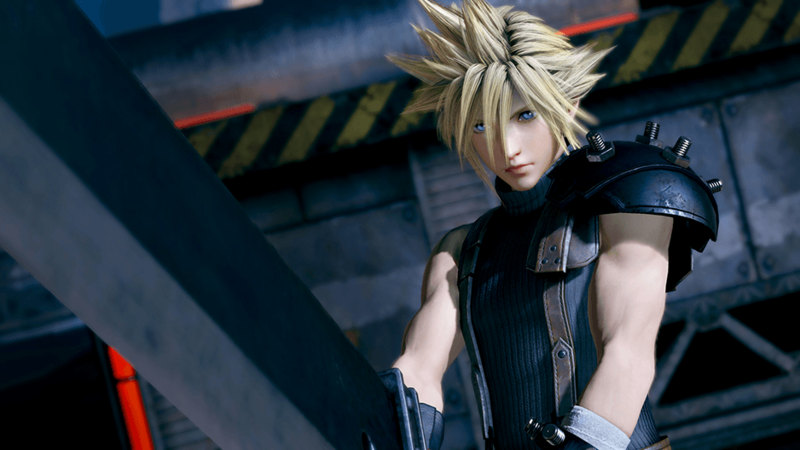 Jumping straight into Dissidia you’re asked to choose a character; Final Fantasy fans will find themselves spoiled for choice, as each mainline Final Fantasy title has a representative, featuring familiar faces such as the Onion Knight, Cloud, Lightning and soon Noctis – though he wasn’t available in the build I played. The characters are set into classes of Vanguard, Assassin, Marksman and Specialist, with our Square Enix staff member suggesting to my team that we should try and go varied, and try not to use two characters of the same class – though what difference any of them actually made, we couldn’t be sure. After character selection, we all voted on a Summon to use and jumped into battle. And that’s where everything just fell apart. Despite having a map of the controls on the desk in front of me and the aforementioned helpful staff member, nothing made sense. “Normal attacks don’t do damage, they just increase your Brave meter.” That’s fine, but I don’t know what a Brave meter is, or how it helps, or- wait a minute, why exactly doesn’t hitting the enemy with a sword do damage? I didn’t get answers to those questions, sadly. 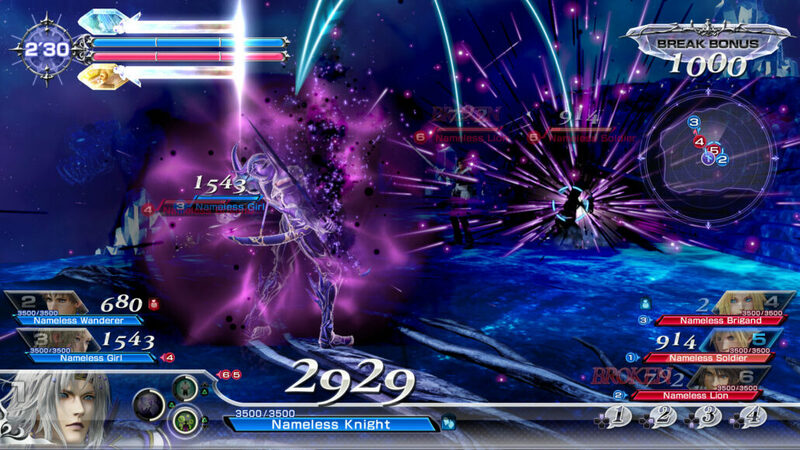 Dissidia Final Fantasy NT is less of a fighting game, and has more in common with those anime arena brawlers – the Naruto Ninja Storm series or One Piece: Burning Blood. Taking an over-the-shoulder view of the proceedings, your character essentially floats around a battlefield, locks the camera onto an enemy and you just… press buttons. Attack with Square, Skills are used with Triangle – each character gets multiple Skills depending on the loadout you choose at the beginning, but who knows how you choose which to use – I had to just mash out Triangle and use them all in order. The floaty physics, baffling HUD, and generally baffling game mechanics made for what was easily the most confusing and what felt like the most disconnected game I’ve played in years. Honestly, I didn’t know what I was doing, and everything I did felt accidental, so much so that in the end I just mashed away at the basic attack button – still unsure what a Brave meter was, or how I was helping at all. Despite the complete bafflement, my team won the first two of three games. None of us understood why or how, but on we continued into the third and final game. Which we lost. Apparently only the third game matters, so everything up to that point was, well, pointless. To sum up my time with Dissidia Final Fantasy NT; I don’t know what kind of game they’re actually trying to make, but it looks nice. Very nice graphics. Everything else either can’t possibly be conveyed in a fifteen-minute demo or is too obtuse to understand in that time. Either way, I now know I officially am not interested in Dissidia at all. The game is out on January 30th, 2018 for PlayStation 4.